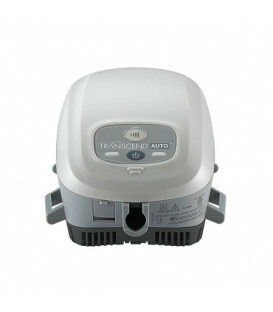 Transcend CPAP "Starter" version: the ideal device for those who travel frequently and need to keep an ever CPAP with it. 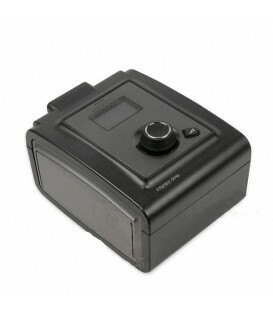 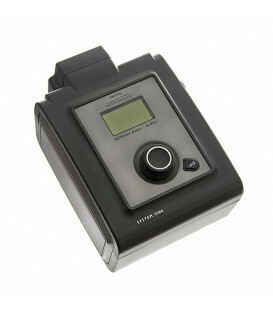 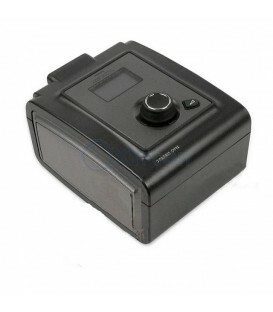 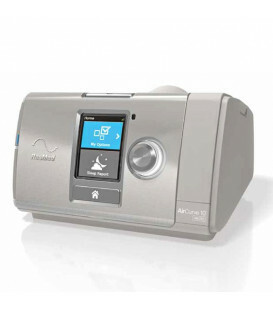 Transcend Sleep Apnea CPAP "Starter" system. 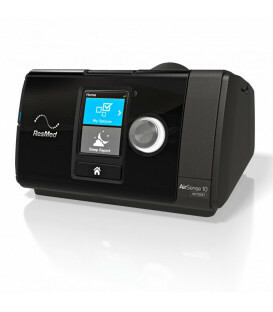 Fixed CPAP system with pressure ramp, automatic altitude adjustment, data storage compliance for 13 months plus AHI and detection of leaks. 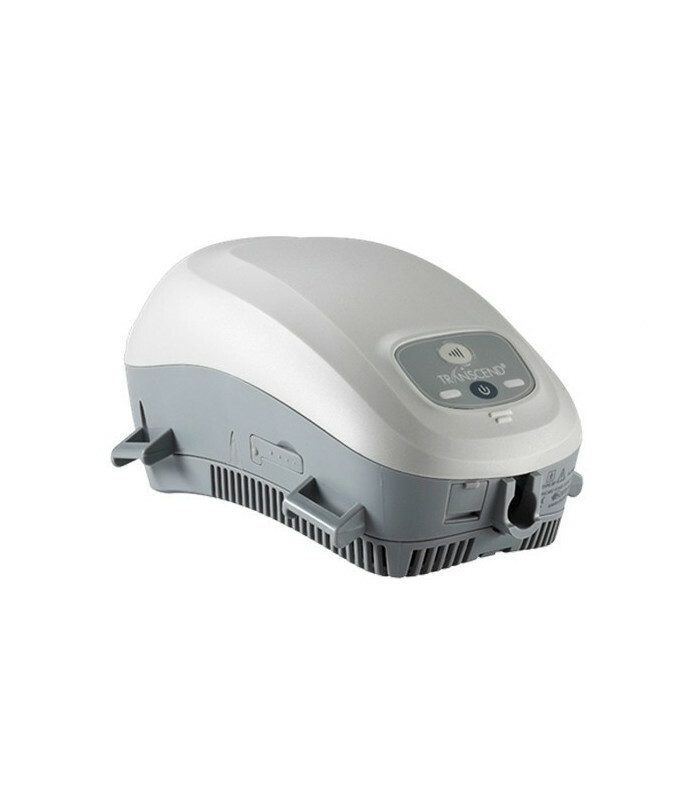 Compatible with Transcend batteries and various accessories for mobile power supply, as the Transcend heated humidifier, and the waterless humidification system H6B. 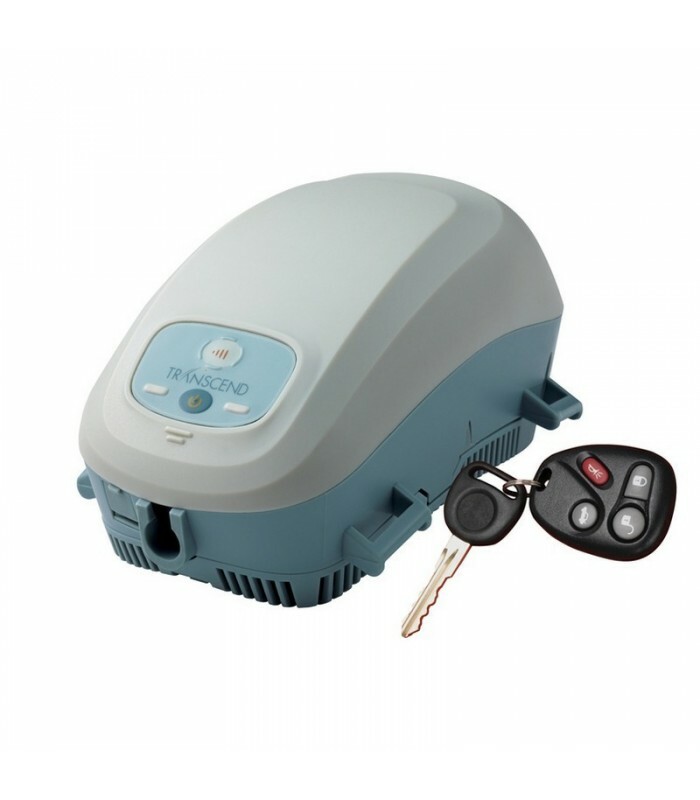 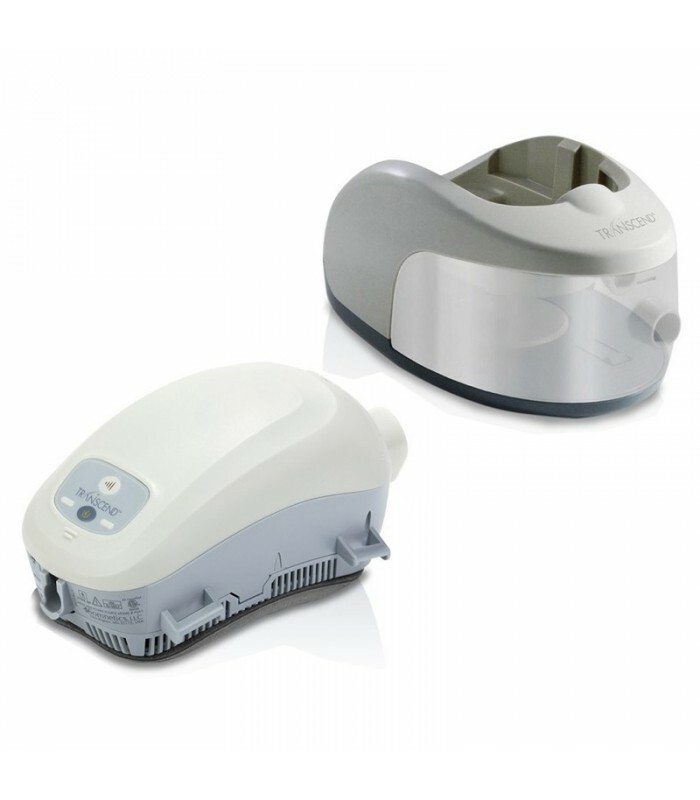 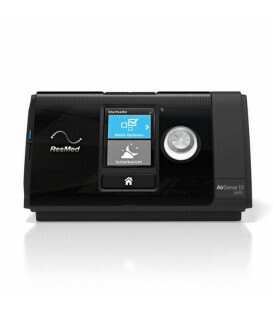 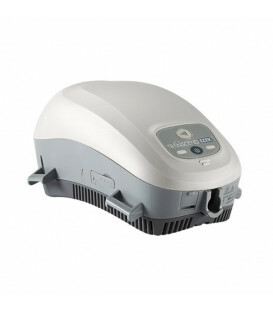 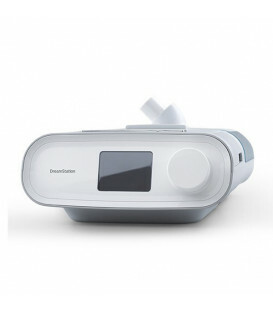 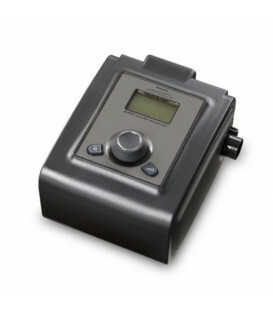 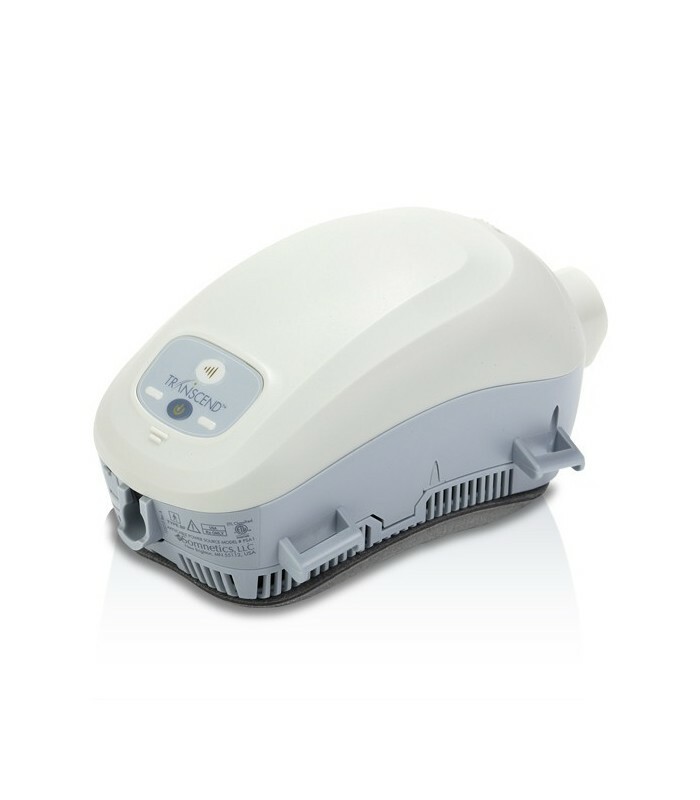 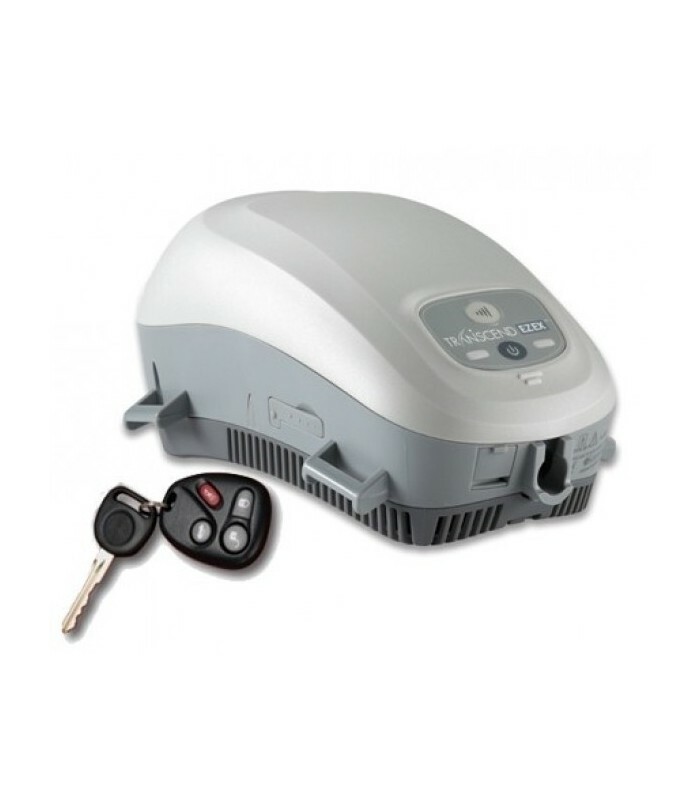 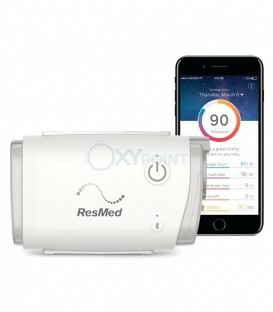 For "Starter" system is understood the basic machine, missing of some options present in more advanced models, such as the Auto CPAP Transcend AUTO.